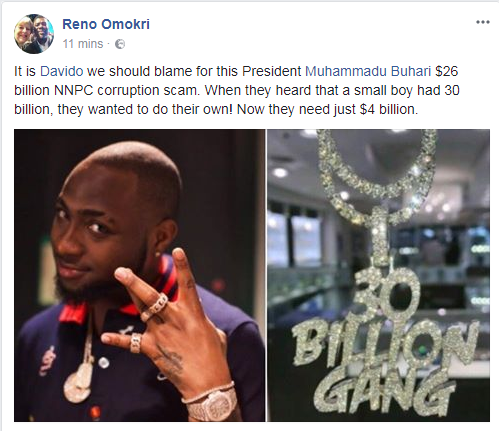 Ex Presidential aid Reno Omokri has slam President Muhammadu Buhari over $26 billion NNPC corruption scam, saying "It is Davido we should blame for this President Muhammadu Buhari $26 billion NNPC corruption scam. 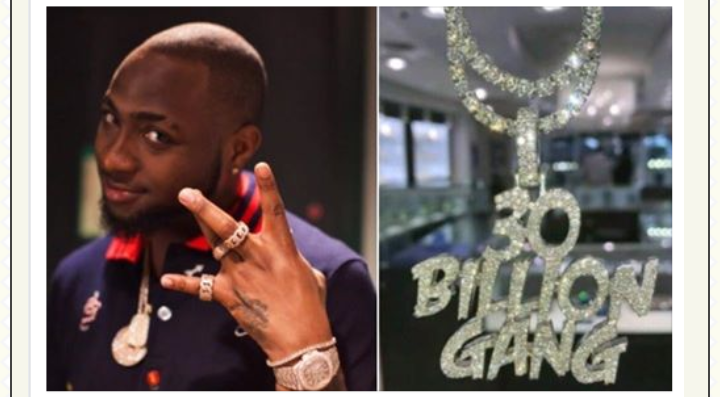 When they heard that a small boy had 30 billion, they wanted to do their own! Now they need just $4 billion".